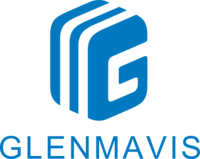 The Glenmavis Group places the highest priority on safety. However, we maintain full insurance to current local authority standards in the very unlikely event that something were to go wrong. Please contact us if you require an electronic copy of our insurance certificate and schedule. Your use of this web site is subject to our terms & conditions. © Glenmavis 2015 - 2018. All rights reserved.